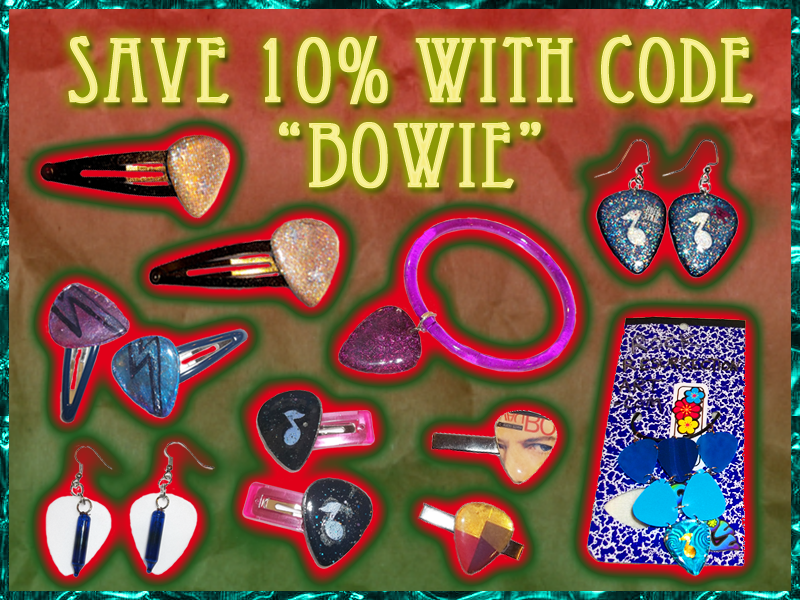 Rock Resurrection Art : Cyber Monday Specials! coupon code for you to save 10% off in my shop! Also check out the newest posted jewelry and special sales going on right now! What is Cyber Monday? The Monday following Thanksgiving, promoted by online retailers as a day for exceptional bargains.